Well, well, well, you know how when Taylor Swift started posting on Instagram and we all thought a new single was coming… LOL we were wrong. BUT, fear no more… because the time has come… and the time is NOW. Well, in less than two weeks, but "honestly baby who’s counting"... LOL THE WHOLE WORLD IS. While we were all out there enjoying this lovely autumn Saturday, Taylor Swift had plans to drop the bombshell that would turn our weekend upside-down. You may remember when we were all going through the whole, “there are five holes in the fence that means the single is coming in five days” situation, see below. Obviously, that wasn’t true… but also around that time, we noticed that there was a stamp on April 13th in Taylor’s 2019 calendar. 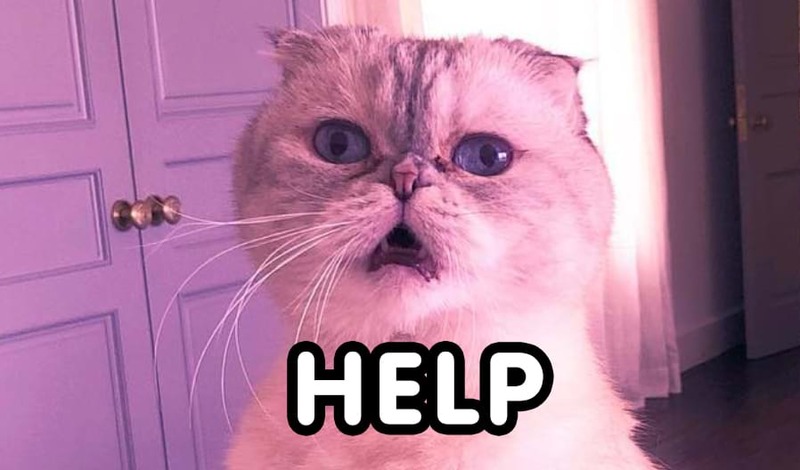 So basically yeah, once again we have been played by Taylor Swift, because as soon as it clicked over to the 13th in America, Taylor changed all her social media accounts to this dreamy aesthetic. AKA the biggest “I’m doing better than I ever was” vibe to ever exist. HAHAHAHA I have a stress headache. A countdown also appeared on her website and Instagram Story, which counts down to April 26th. Yeah, in less than two weeks. And that’s all we really know, for now… Friday, APRIL 26!!!! Cancel your plans... you will need your day free to recover from the masterpiece and the blessing your ears will receive. You can also sign up to Taylor's newsletter HERE to find out any goss... because like she said, we would be the first to know. 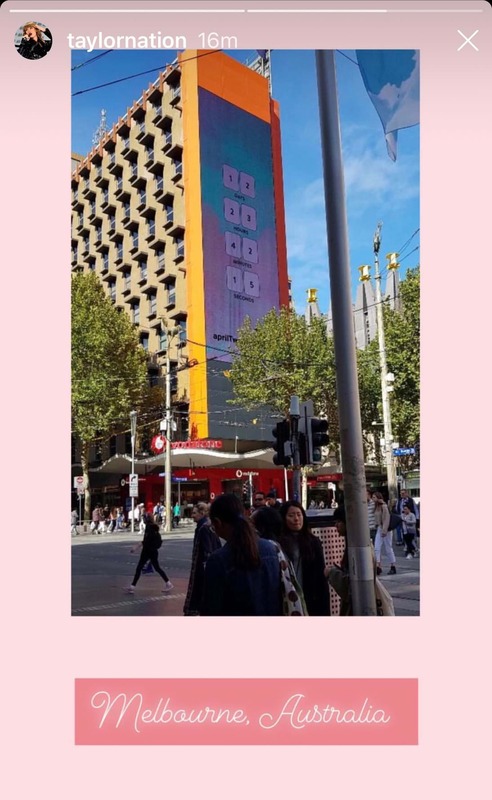 If you live, or are around in Melbourne for the next 12 days, a countdown has also appeared in the city!